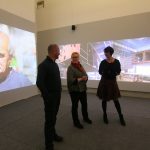 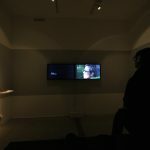 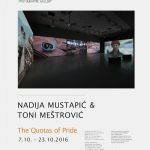 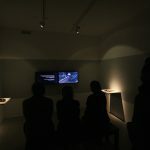 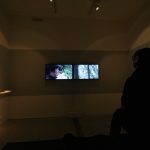 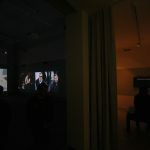 The Saari Residence and Photographic Gallery Hippolyte are presenting The Quotas of Pride, an exhibition by Croatian media artists Nadija Mustapić and Toni Meštrović. 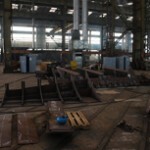 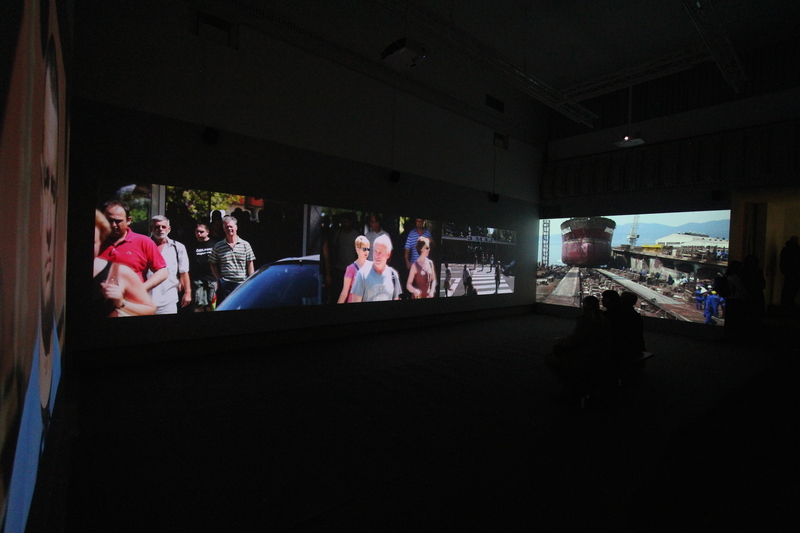 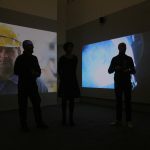 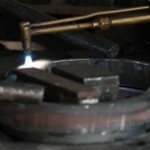  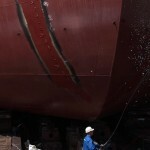 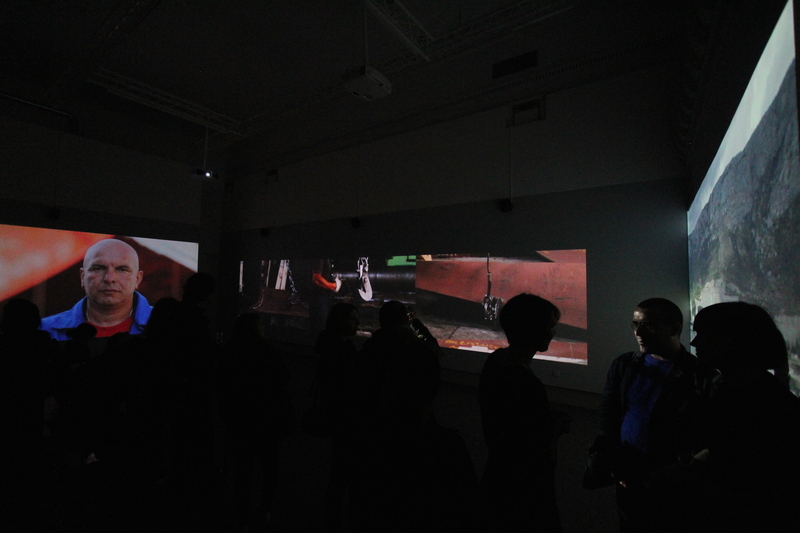 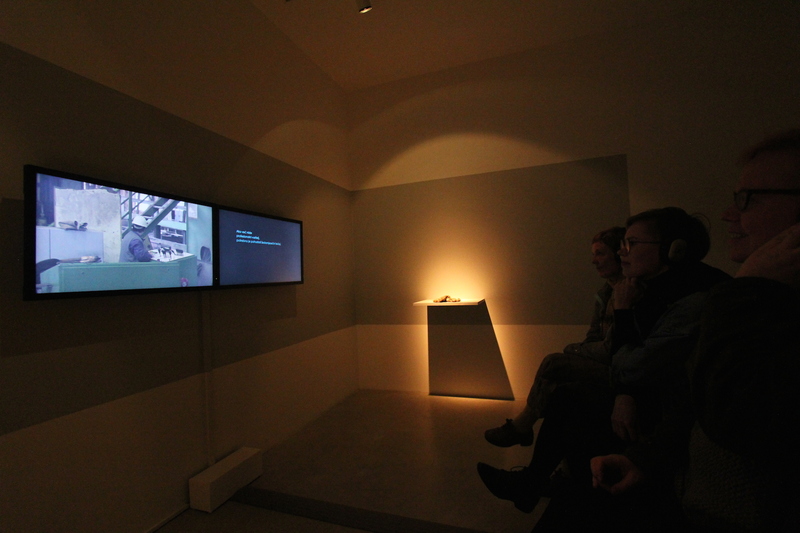 The exhibition explores life in Croatian and Finnish shipyards through two video installations. 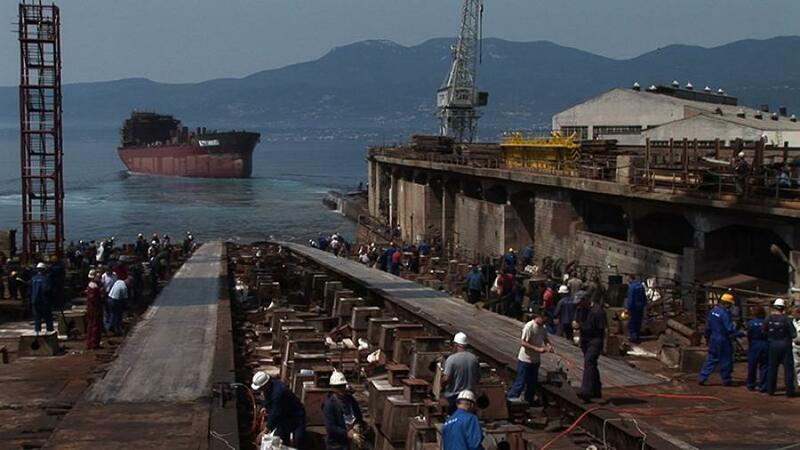 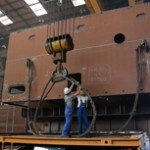 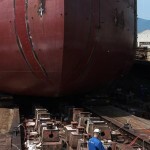 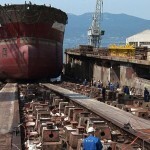 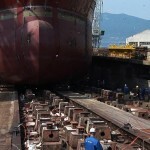 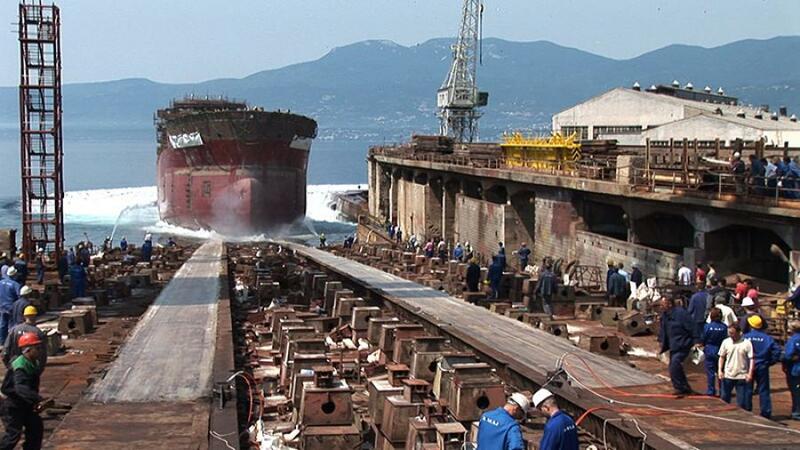 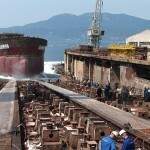 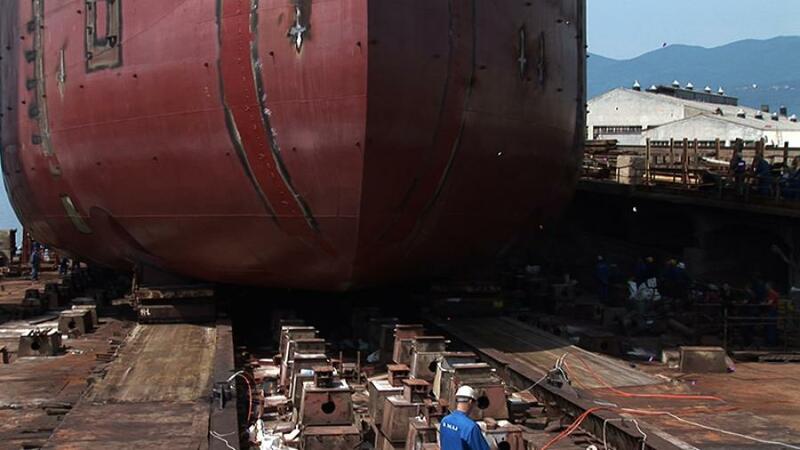 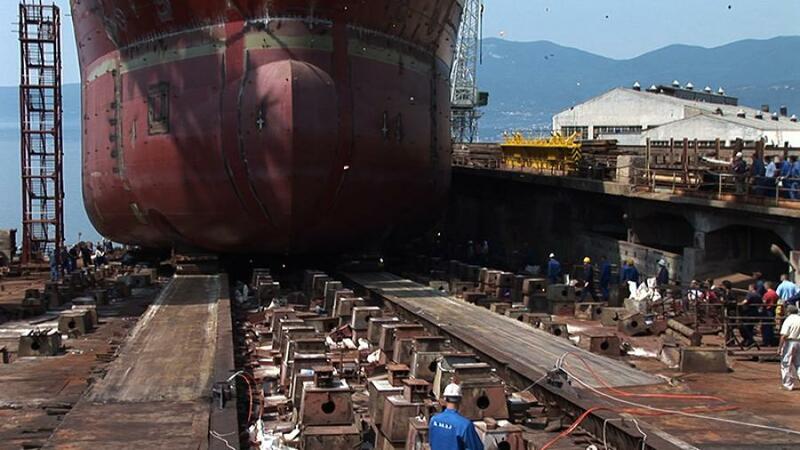 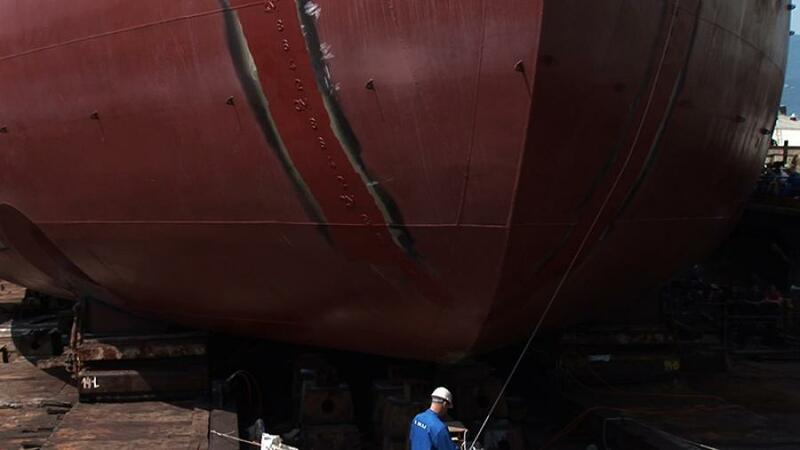 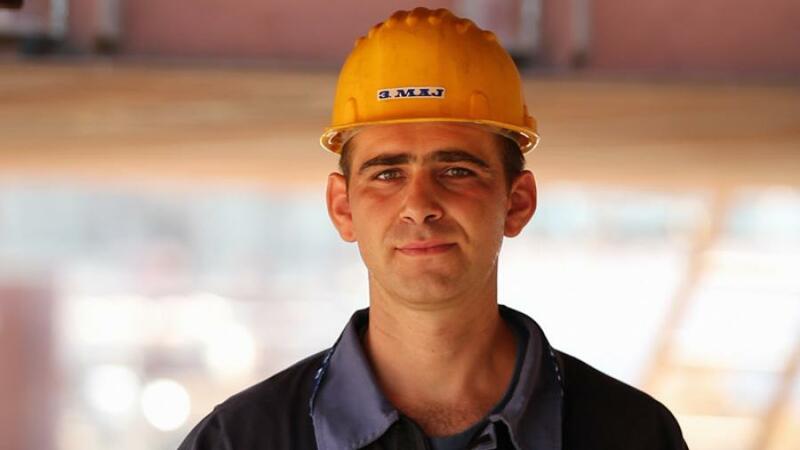 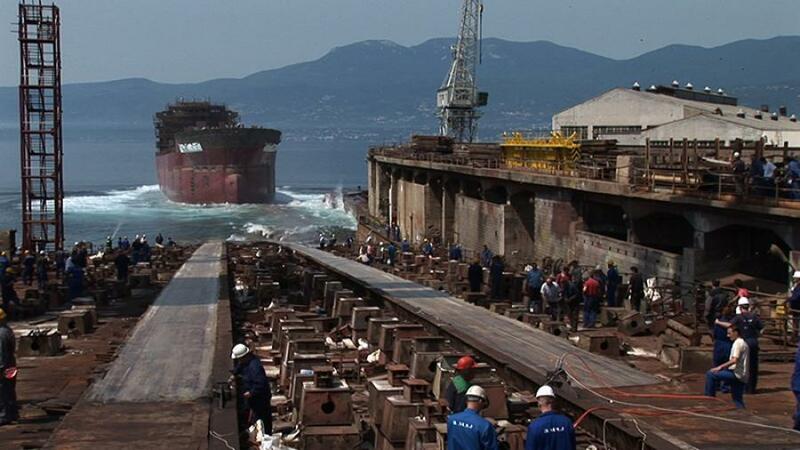 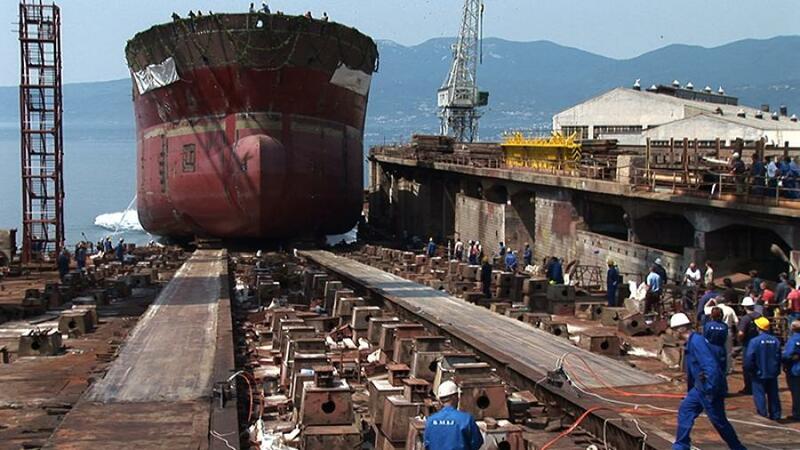 The works of Mustapić and Meštrović portray changes in the shipbuilding industry and how the effects of locality and globalisation show in people’s lives in both Croatia and Finland. 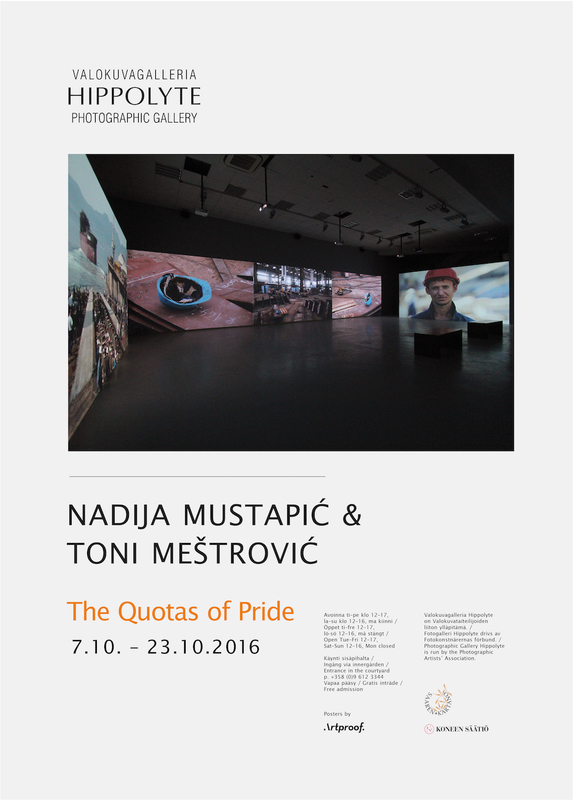 The exhibition will run from 7 to 23 October 2016. 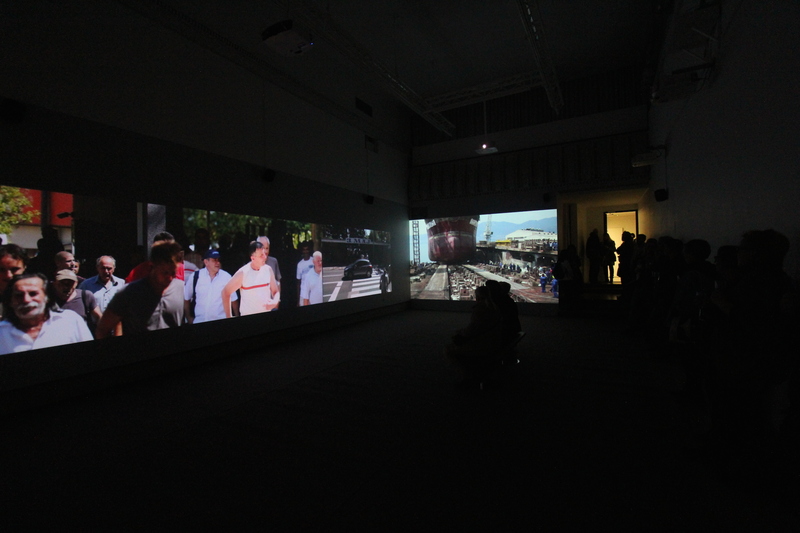 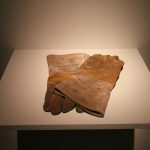 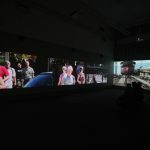 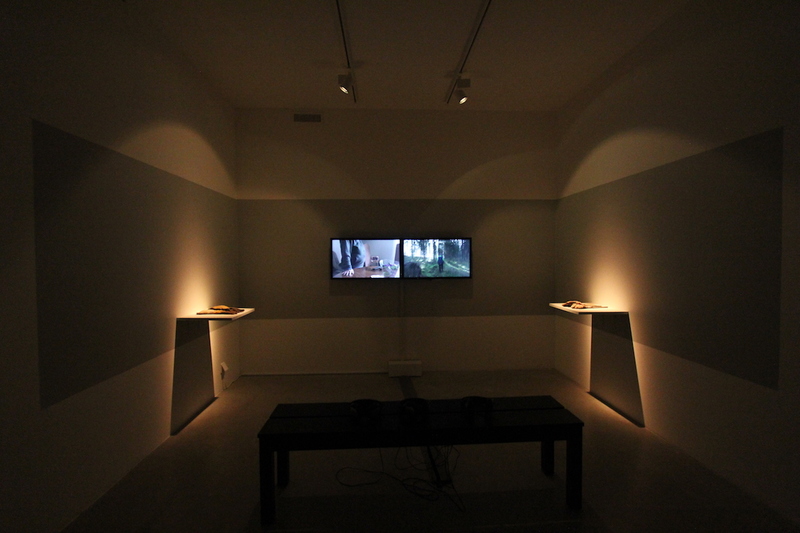 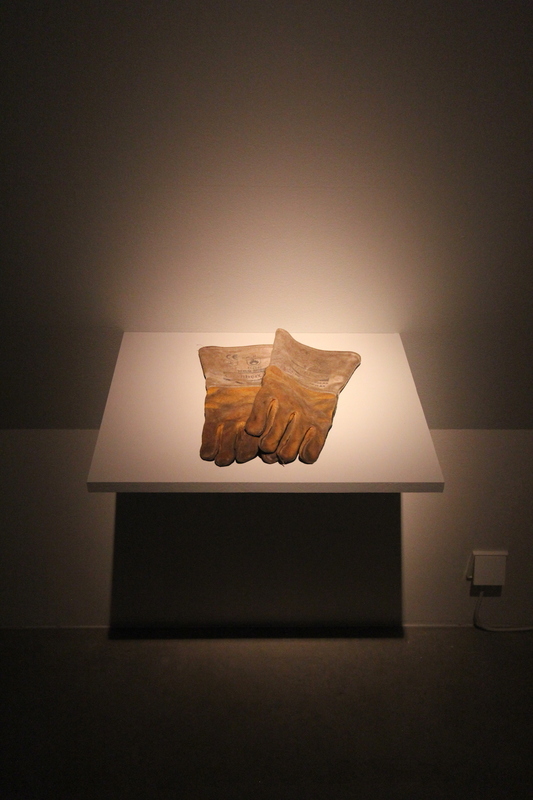 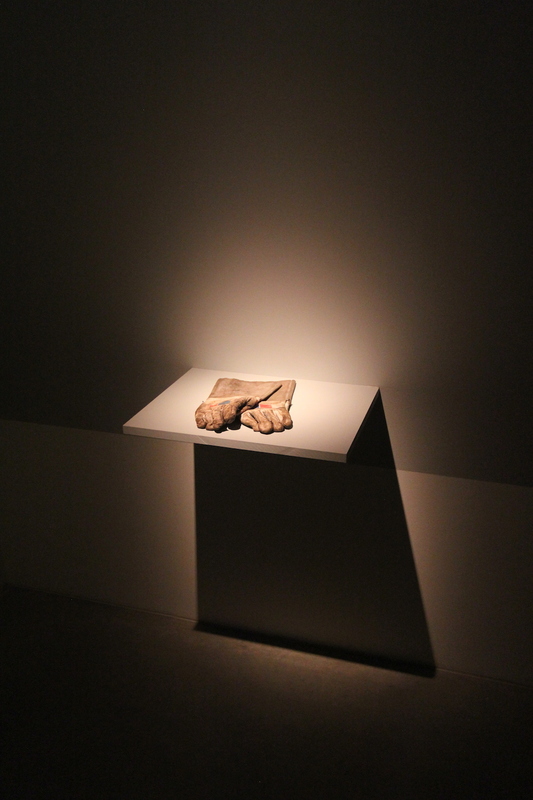 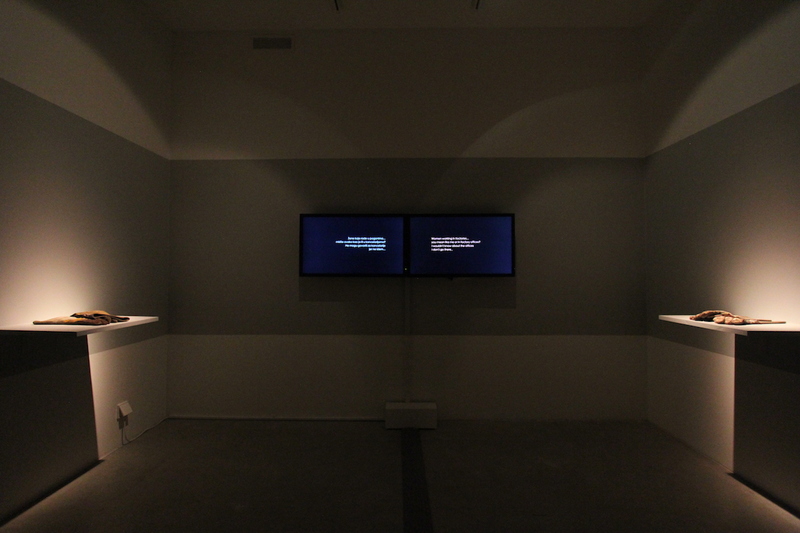 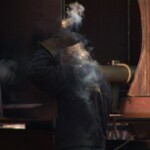 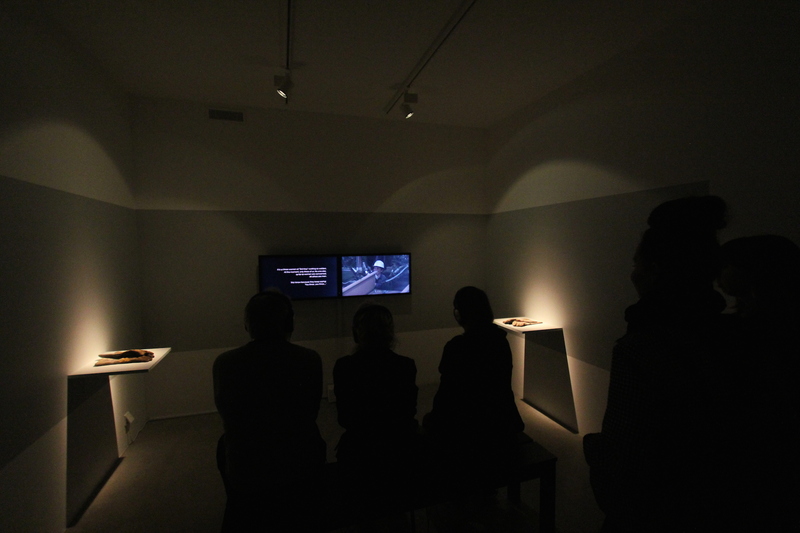 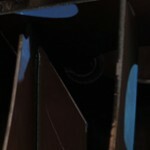 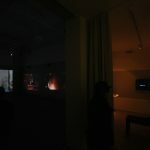 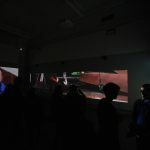 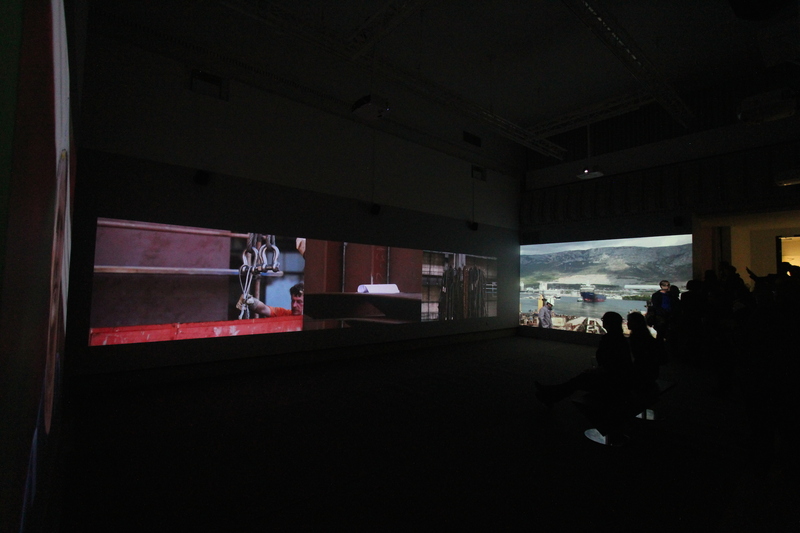 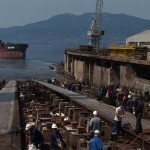 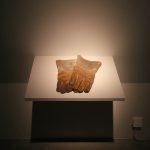 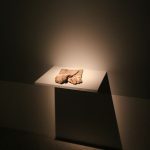 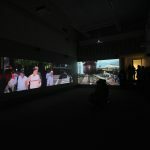 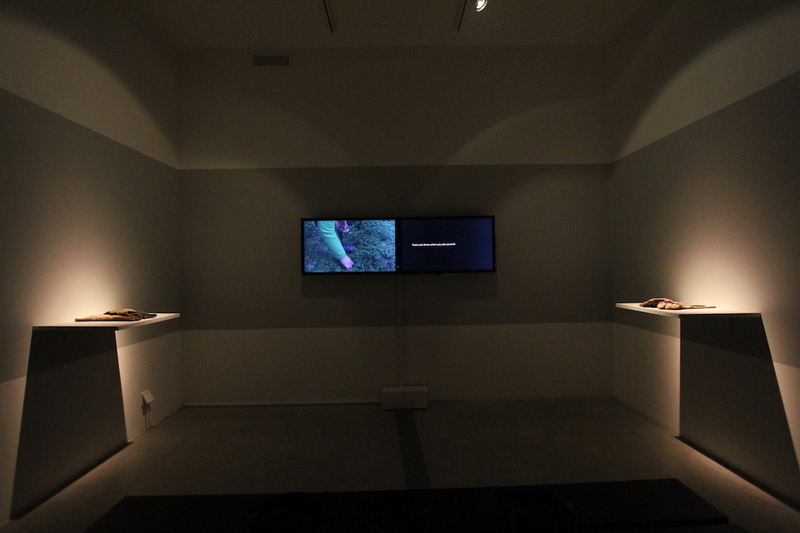 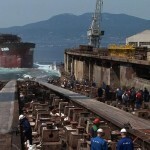 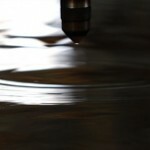 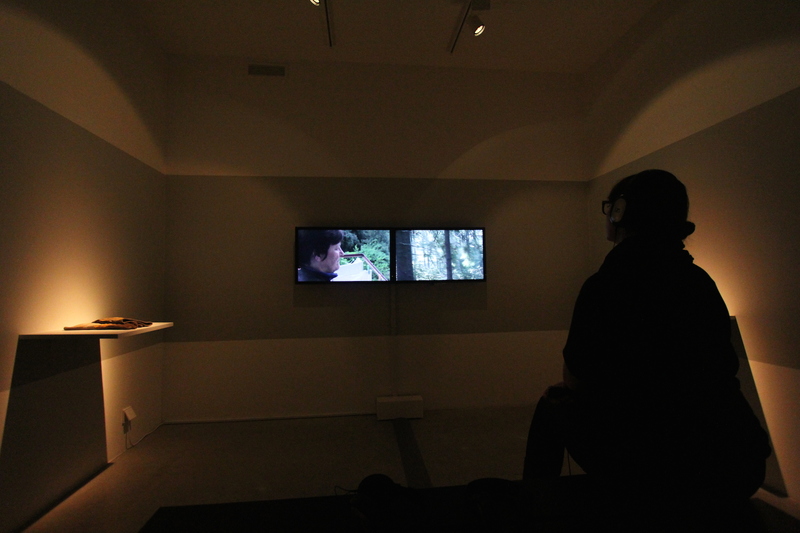 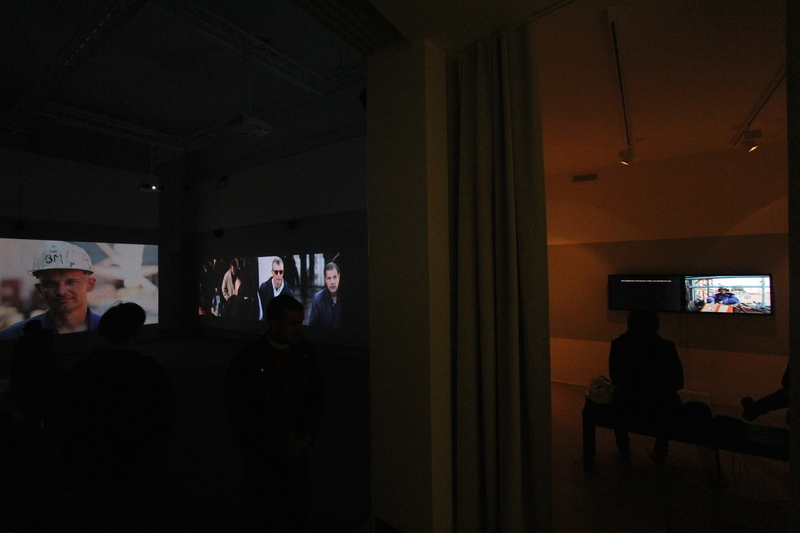 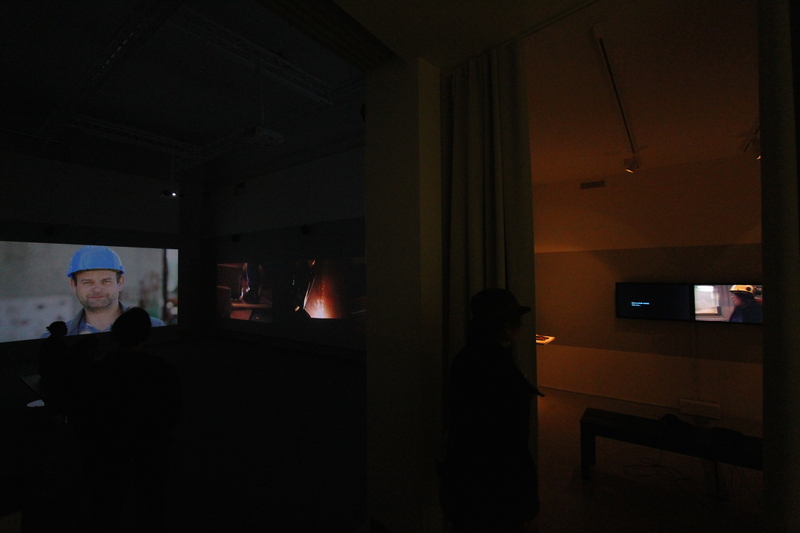 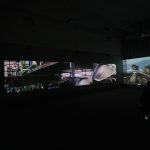 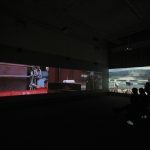 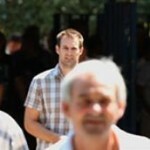 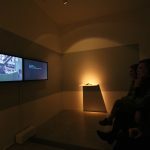 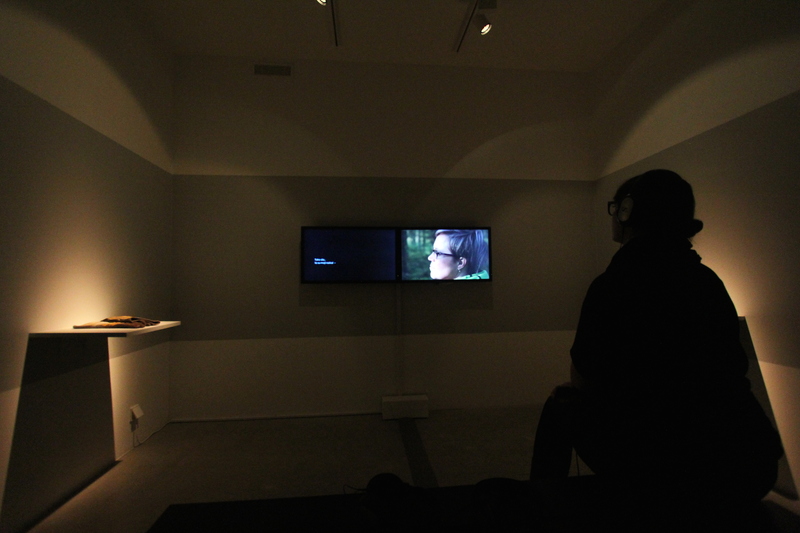 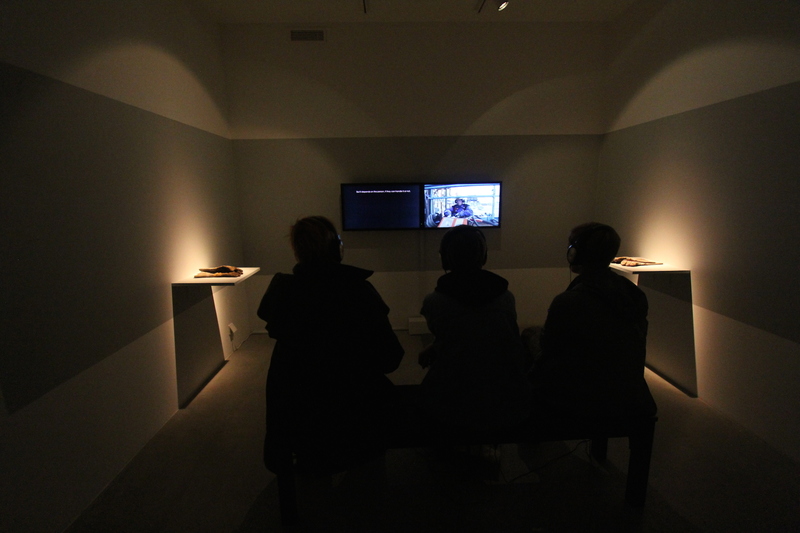 The five-channel Moment of Silence in the main exhibition space was created at shipyards in Split and Rijeka, Croatia. 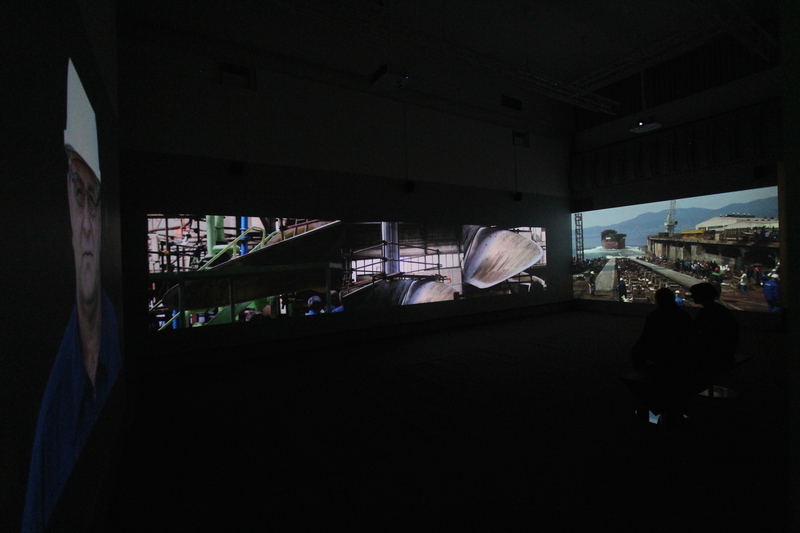 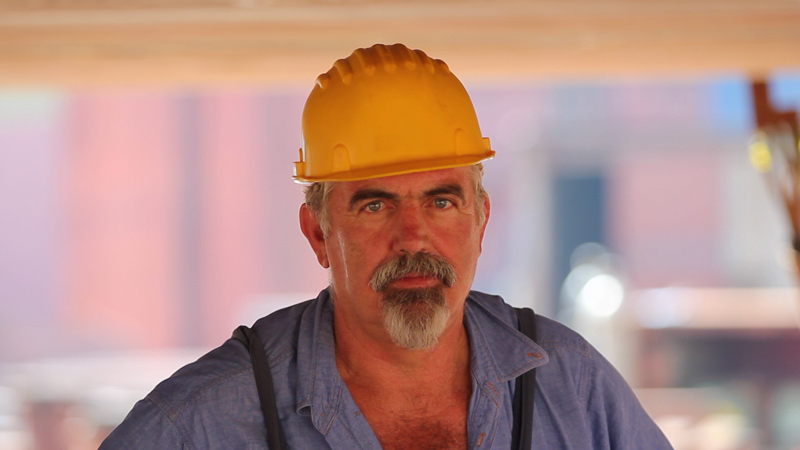 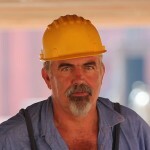 It creates a holistic experience of a shipyard, complete with workers and the soundscape. 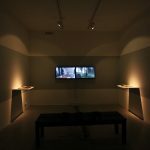 Nadija Mustapić’s piece, Do I Love My Job?, which she also worked on in the Saari Residence, will première in the Hippolyte Studio. 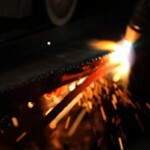 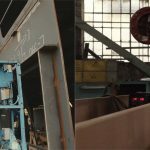 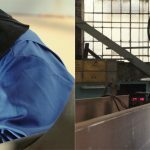 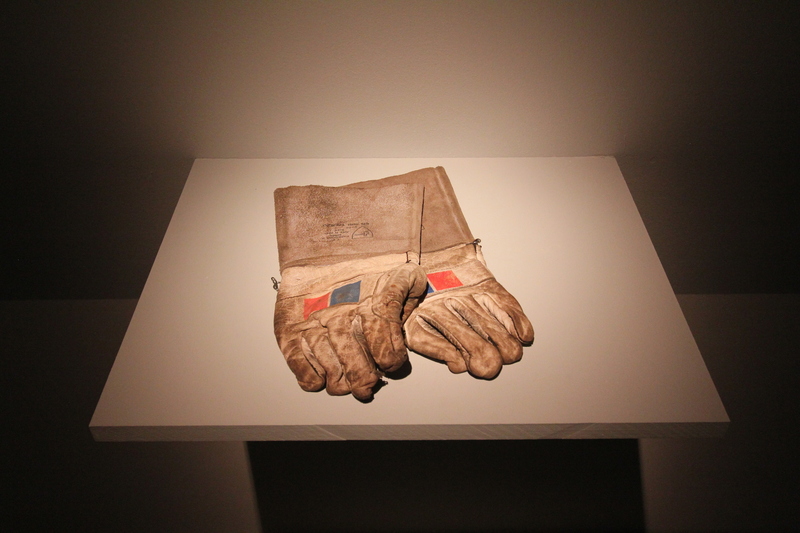 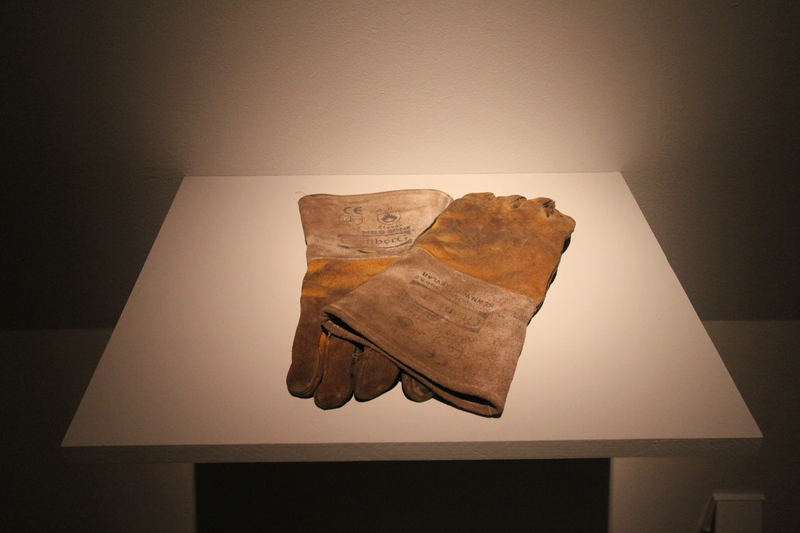 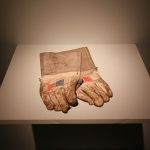 It explores work at a shipyard through the eyes of two female welders. 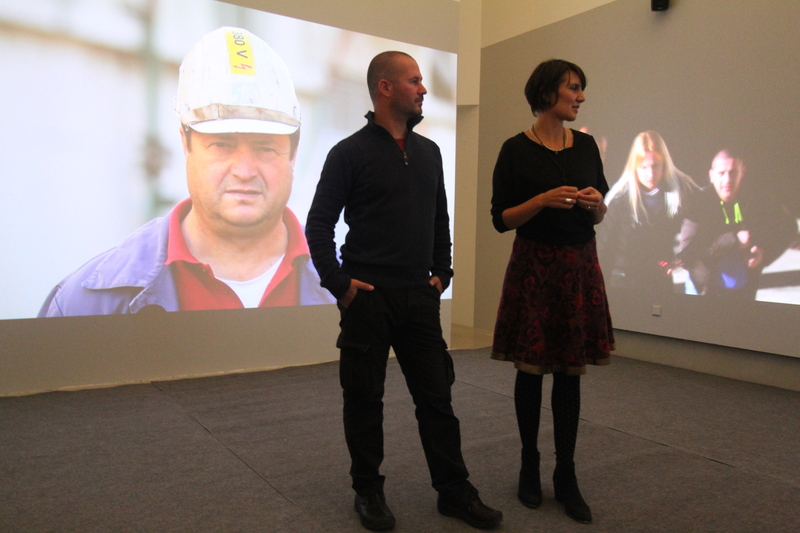 One of the women is working in Finland and the other in Croatia. 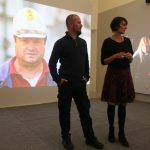 Although their experiences of working in a male-dominated industry are largely similar in some respects, the local conditions have a huge impact on their work. 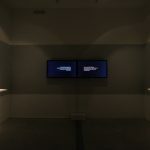 NADIJA MUSTAPIĆ and TONI MEŠTROVIĆ use their art to record social phenomena, and their works combine documenting facts with poetry and experiences of space. 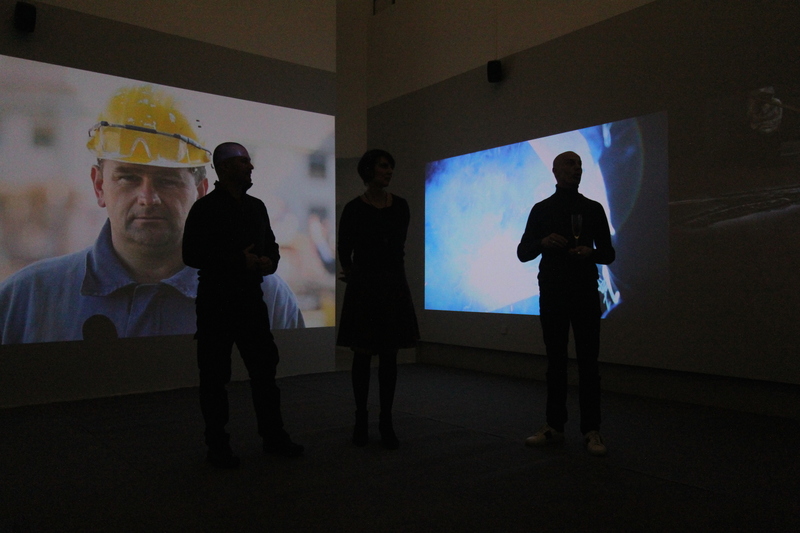 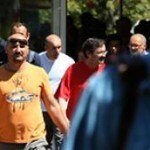 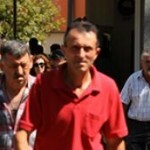 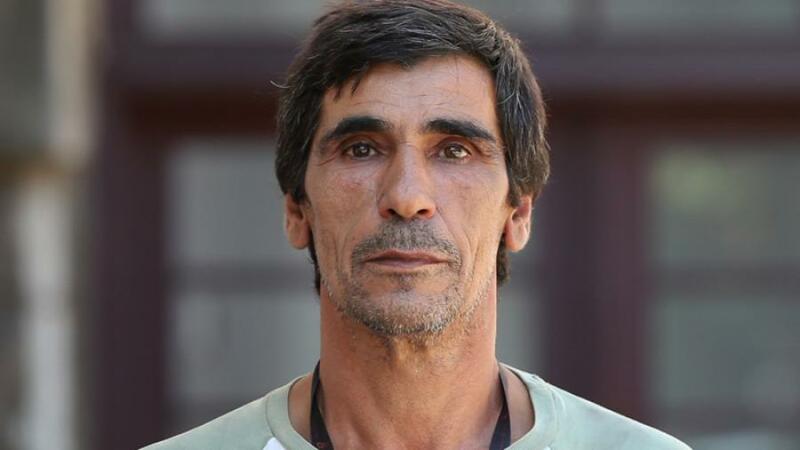 In addition to being artists, they work as teachers at the universities of Split and Rijeka. 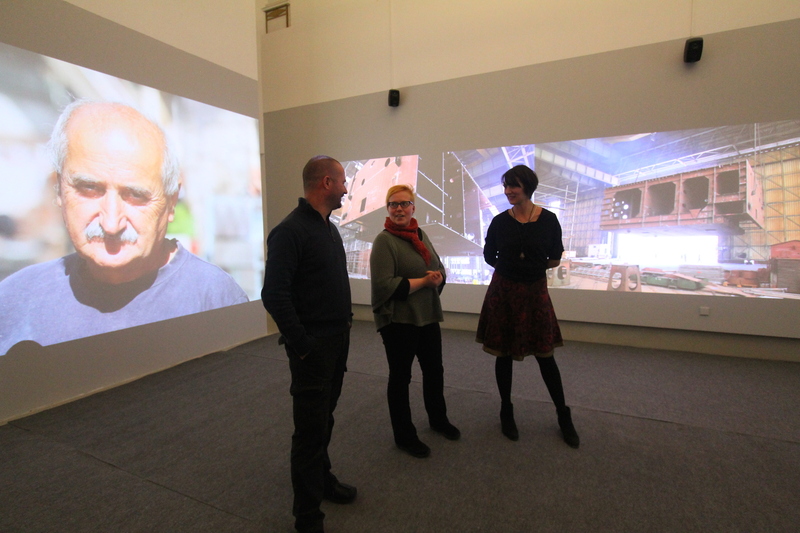 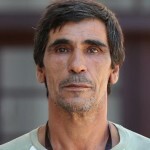 Mustapic and Meštrovic worked in the Saari Residence in the autumn of 2015.